Taylor is a Mechanical Engineering major at the University of Illinois where she also auditioned into the Music Program for Non-Majors. She was accepted and studied classical performance. Taylor plays several instruments but has played piano the longest, having started when she was five years old. She has participated in numerous piano competitions and was in a rock band called 50 Below that competed in the Bitter Jester Music Festival in 2008 with fellow Bitter Jester festival judge Kacie Swierk. 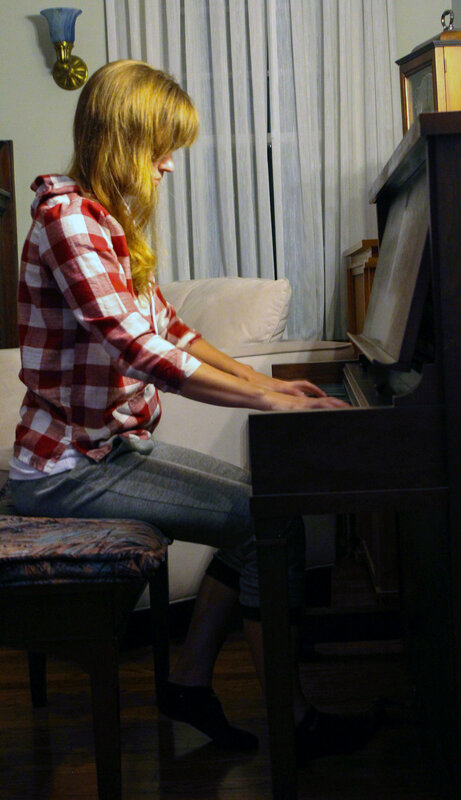 Taylor has a history of sneaking into places with pianos to get a chance to play.